No matter the size or complexity of your job, Mason Rubber provides exceptional expertise, attention to detail and customer service. 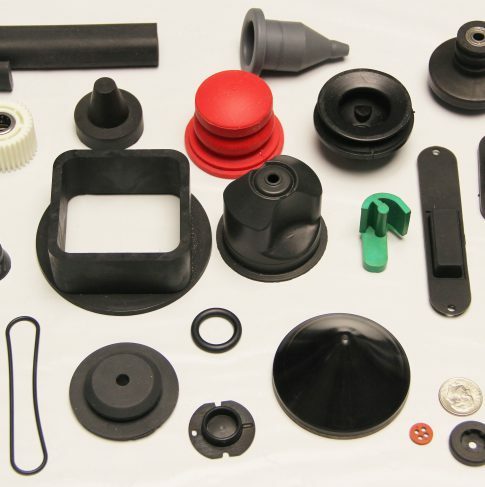 Because our forte is producing custom molded rubber, we can manufacture virtually anything you can imagine. New, existing or obsolete parts—learn about our cost-effective, efficient and quality solutions. From prototyping and startup to full production to end of life, we support the full lifecycle of your product. 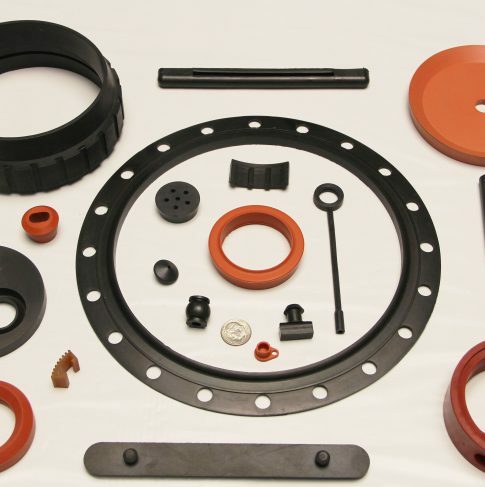 At Mason Rubber, we combine state-of-the-art technology with 30+ years of experience to ensure superior quality goes into every one of our finished products. Customers come to us again and again to get the price that they want without sacrificing the quality they need. If you expect high standards, superior customer service and an innovative approach, contact us to learn how we can help you. ThermOmegaTech had developed a new part, which was going to have a significant impact on their revenue. Mason Rubber helped ThermOmegaTech determine the best and most cost-effective way to manufacture new concepts.